– 3rd place, Austrian National Champs. 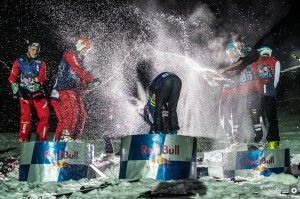 – 6th place, Sweden, Audi FIS World Cup. 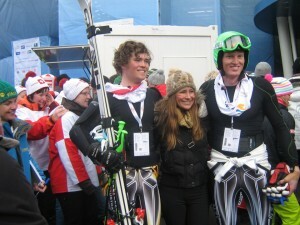 -Competed at World Ski Champs- Schladming, Austria. -2nd English National Champs, Bormio. Slalom. -2nd place, NZ Nationals 2012 Slalom.